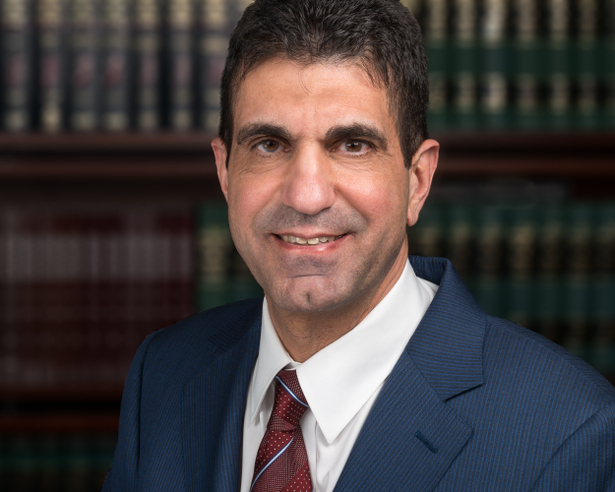 Attorney Joseph A. Massood is a founding member of Massood Law Group, LLC, a Wayne law firm serving northern New Jersey in the areas of personal injury and civil litigation. A large segment of Mr. Massood’s practice is in the field of health care and insurance coverage, where he serves as an advocate for physicians, surgery centers and other medical providers to make sure they receive the maximum compensation from the insurance companies that they are entitled to for the services they perform. Prior to entering private practice, Mr. Massood worked for years as an insurance defense attorney, experience which has served him well in the courtroom and in settlement negotiations, and in dealing directly with insurance carriers in the areas of Personal Injury Protection (PIP), workers’ compensation, and major medical litigation. Joseph Massood earned his juris doctor law degree from the Seton Hall University School of Law in 1987. He served as law clerk to the Honorable Frank M. Donato, J.S.C., of the Passaic County Superior Court. He was recognized for his legal ability by inclusion in Super Lawyers in 2012.